Cataracts - Causes, Treatment Methods And Ways To Prevent Them. Causes of Cataracts - Treatment Methods And Ways To Prevent Them. Globally, cataracts is the leading cause of blindness. It is estimated that 18 million people are blind because of this eye disease, representing almost half of blindness cases which are caused by eye disease worldwide. In U.S itself, more than 20 million people aged 40 or older, have their vision handicapped by cataracts and 500,000 new cases are diagnosed every year. But this eye disease is not limited to the aged. There are cases of young patients even newborn who have it. The visible telling sign will be the milky patches in the eyes. Cataract is the clouding of the normally clear crystalline lens within the eye. Not all cataracts are severe as the clouding can be partial or complete blockage. But the age related cataracts are progressive. A small one today may cause total blindness at some point. Pupil turns milky or yellowish. In order to see, our eyes use the crystalline lens to focus the light reflected from the image onto our retinal. It acts like the lens in a camera. This lens is mainly made up of neatly arranged protein and water. As we age, the proteins may start to break down and clump together. These clumps make the lens cloudy thus losing transparency. For a more comprehensive list, read the article on factors that affect development of cataracts. Also known as senile cataract. It is the most common type of cataract that is associated with aging. 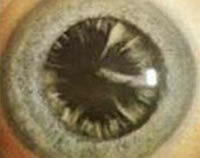 This cataract forms deep in the nucleus (central portion) of the lens gradually and causes a yellow cloudiness. Eventually this yellowish hazing will become so dense that it starts to block vision and patients start to complain haze to their eyesight. 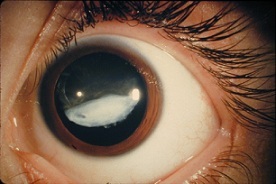 This cataract develops at the outer portion (capsule) of the lens. 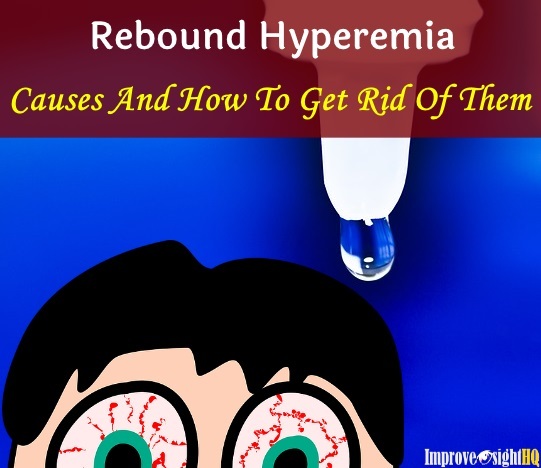 They are more common in people with diabetes, severe farsightedness and patients who have taken steroids for extended periods of time. Posterior (rear) subcapsular cataract typically start near the back area of the capsule surrounding the lens. These cataracts often develop very quickly, vision loss, including near-vision problems and glare, commonly develops within several months. They are thought to be caused by an increase in the water content of the lens. It begins as white wedged-liked opacities in the outer areas of the lens cortex and work their way towards the center in a spoke-like fashion. The lens cortex is the part of the lens surrounding the nucleus. When cortical cataracts start to form, light enters the eye in scatter fashion as it hits the spoke-like opacities, thus interfering with night-time driving. In its early stages, for people with cataract, simple changes such as wearing new glasses, putting on sunglasses to reduce light glare, better lighting and using of visual aids such as magnifying glasses can help them immensely with seeing. Many cataracts are not bothersome until they become “mature” and seriously impair your vision. Surgery is usually suggested by physicians when the opacities becomes too dense and the patient loses ability to perform necessary activities in life (like driving and reading). 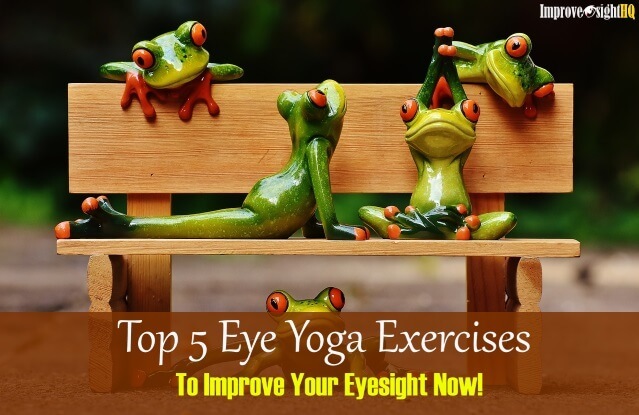 However, unlike glaucoma which needs immediate attention, it is alright to take your time to consider the option as cataract is normally not harmful to your eyes. You should consider the risks and complications involved first and make a informed decision on whether the surgery is right for you. For a safer method, you can consider using a pinhole glasses instead. People with cataracts have reported of better clarity when they put on pinhole glasses. Cataracts surgery is the most frequent surgery performed in US today. According to Prevent Blindness Association, more than 3 million Americans undergo this surgical procedure every year. The most common procedure for cataracts surgery is phacoemulsification. 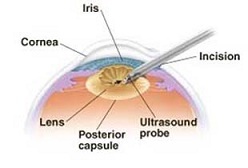 During the procedure, a small incision is made near the cornea and a thin probe-like instrument is then inserted into the eye through the incision. The instrument is able to produce ultrasound waves vibration which dissolves (phacoemulsify) the clouded lens. After dissolving the lens, the probe will be used to suction the out the remaining fragments. Once the lens is removed, a intraocular lens is installed into the capsular bag where the crystalline lens was originally held. This intraocular lens will permanently replace your natural lens and to allow light to pass through and lands on the retinal. 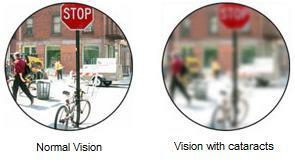 When cataract happen, your natural vision loss is permanent. There is no way but to remove your natural lens when the opacities get too severe. Therefore, it is important to prevent from happening in the first place or at least slow down the progression of cataract. Regular checkup - Early detection is the key to keep this eye disease in check. Therefore it is important that you have a comprehensive eye check every year. 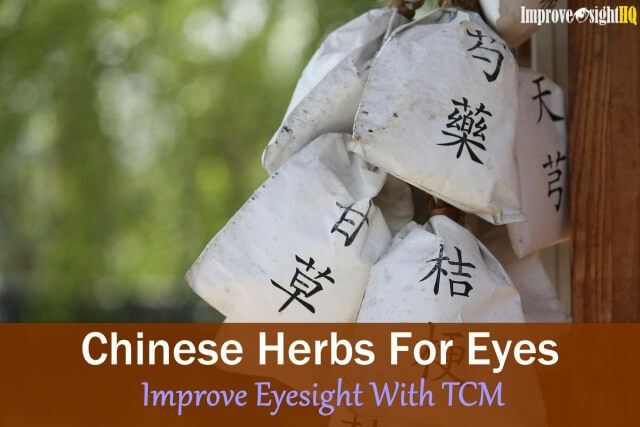 It is also useful for preventing glaucoma and macular degeneration. Avoid exposing your eyes to ultraviolet rays - The main UV rays which we are commonly exposed to is sunlight. 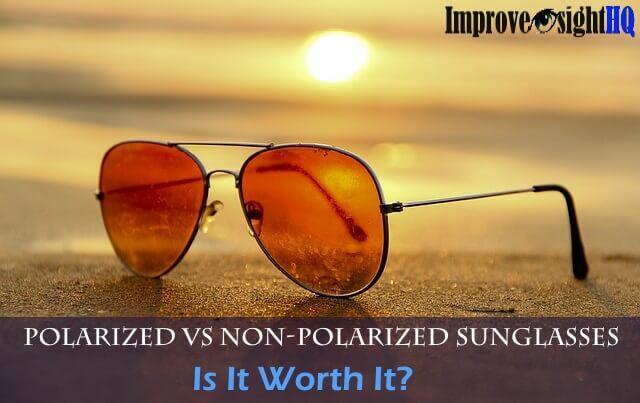 Wear sunglasses that filter out both UVA and UVB rays. Wear ones that only block out one type of rays (example UVA) increases our risk of getting cataracts because more UVB will be able to enter our eyes since our pupils widen under the shade. Quit smoking - See that life reducing stick hanging on your fingers? Throw it away now. Smoking not only increases your likelihood of getting all sort of terminal diseases but also cataracts. In addition, the second hand smoke will affect people who are around you, increasing their chances of getting cataracts. For yourself and the one you love, dump that packet of sucker sticks. Bulk up your antioxidants - Antioxidants help to quench the free radicals that ravage in our body. By making them non aggressive, antioxidants stop free radicals from oxidizing the proteins in our natural lens, which is the main reason of cataract formation. A 2008 study on a large number of women by Harvard Medical School, Harvard School of Public Health and the Veterans Affairs Boston Healthcare System, had found that higher dietary intakes of vitamins E, lutein and zeaxanthin significantly reduce risks of getting cataracts. Include more eye food into your dietary habits and supplement it with eye vitamins is the best bet against cataracts. Increase your Omega-3 fatty acids - A 16 years study on 70 thousand women, published in American Journal of Epidemiology on 2005, found that top percentile of women who took more Omega-3 in their dietary had 12% lower risk of developing cataracts than women who took less. The best way to prevent cataracts is to offer your eyes the best nutrients to build up its defenses. Of course, it will be most ideal to get all those nutrients from your intake but it is not feasible due to the bulk amount of food you need. Therefore, I will recommend that you take quality eye supplement like Ocu Plus Formula (read my review here). 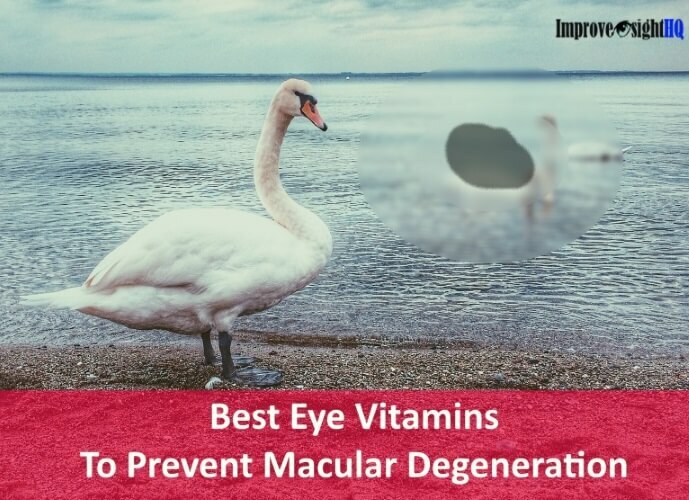 It comprises of 17 nutrients which your eyes will need for optimal health. Grab a free bottle today!